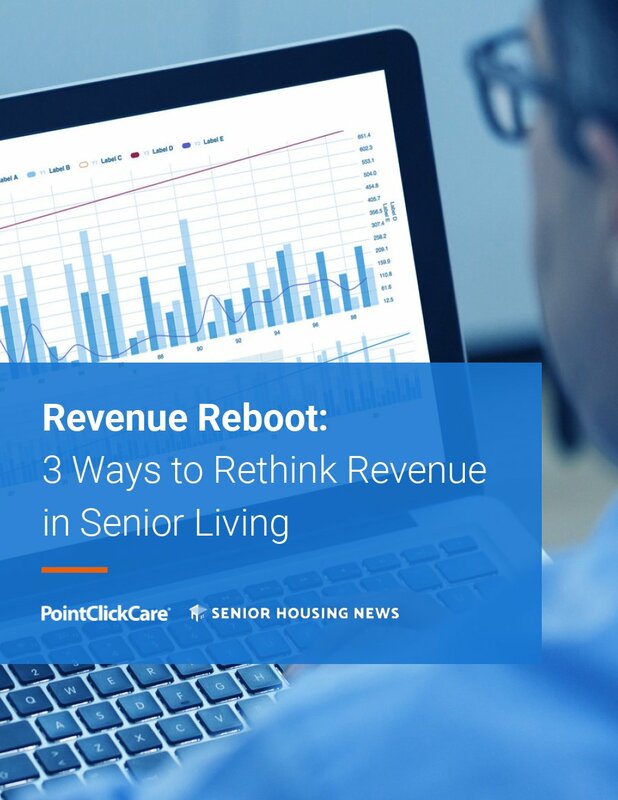 Senior housing acquisition and development is at a critical juncture. 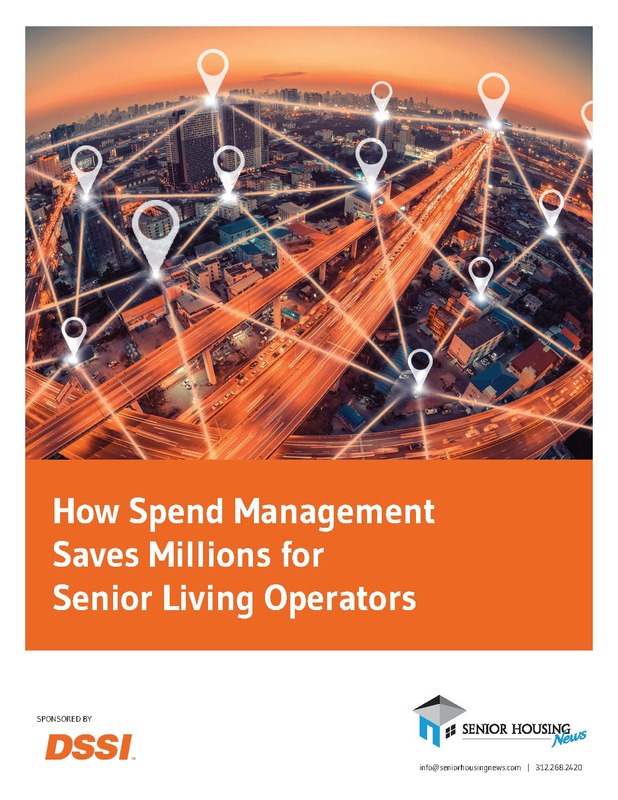 Today’s environment requires that owners and operators of senior housing and care have access to creative, flexible and timely capital to navigate the marketplace’s opportunities and challenges. 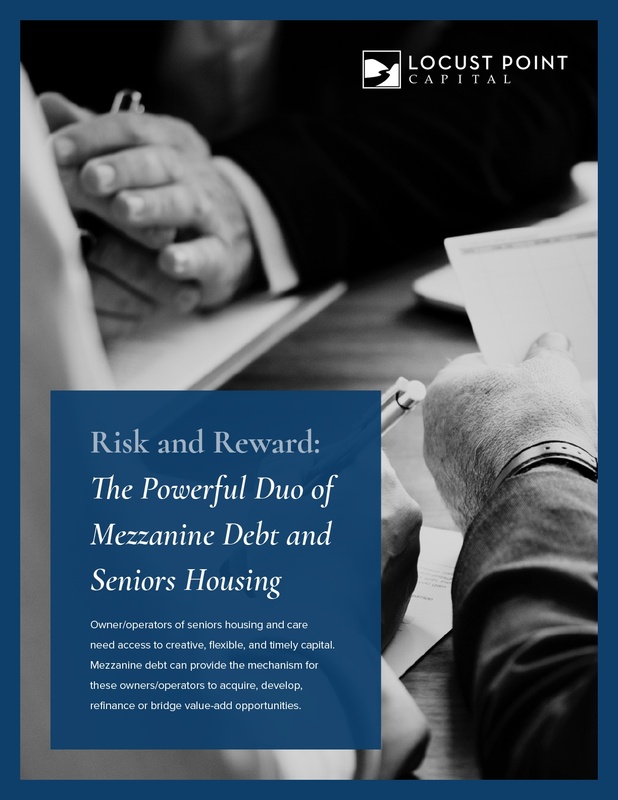 Mezzanine debt can provide the mechanism for these owners and operators to acquire, develop, refinance or bridge value-add opportunities. 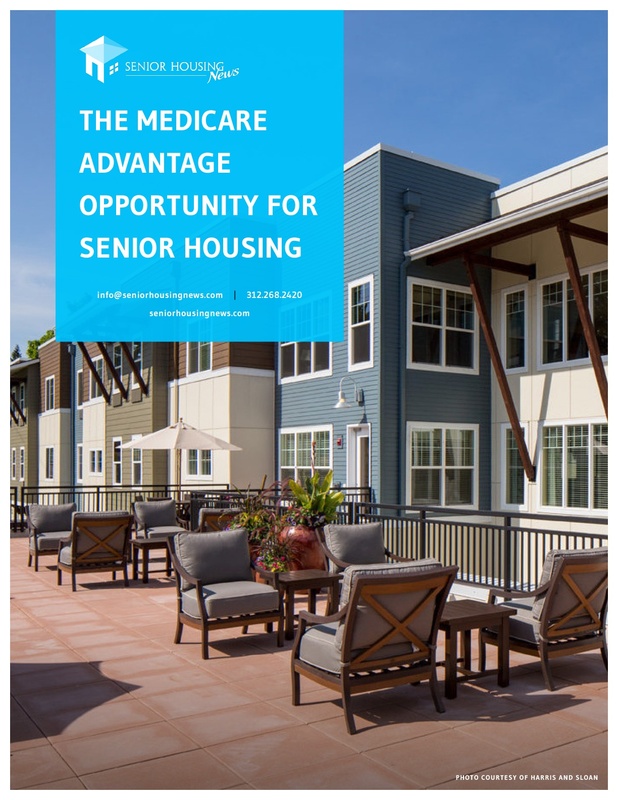 Download this complimentary white paper and learn why mezzanine capital should be part of your growth strategy for senior housing acquisition and development. 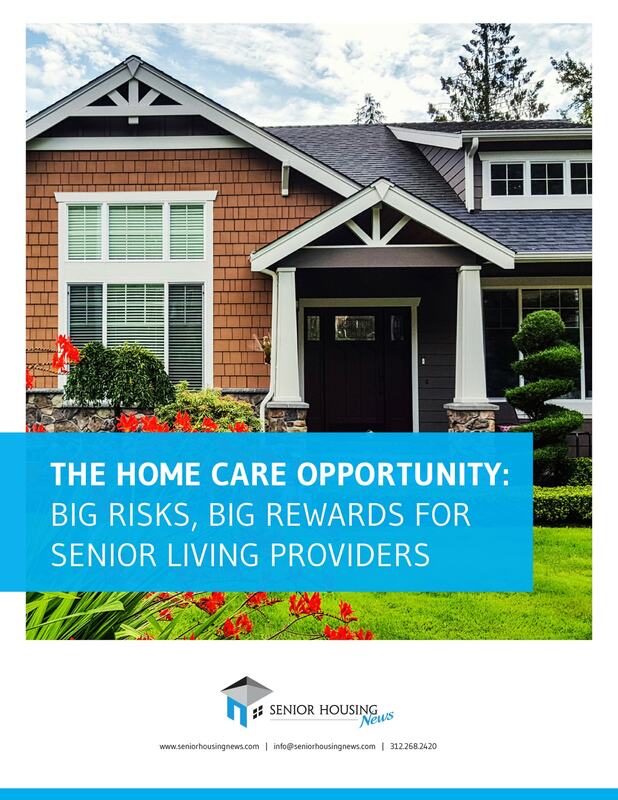 This information will be shared with Locust Point, the sponsor of the white paper, and Senior Housing News may use the information provided to keep you informed about their products, services and offerings.